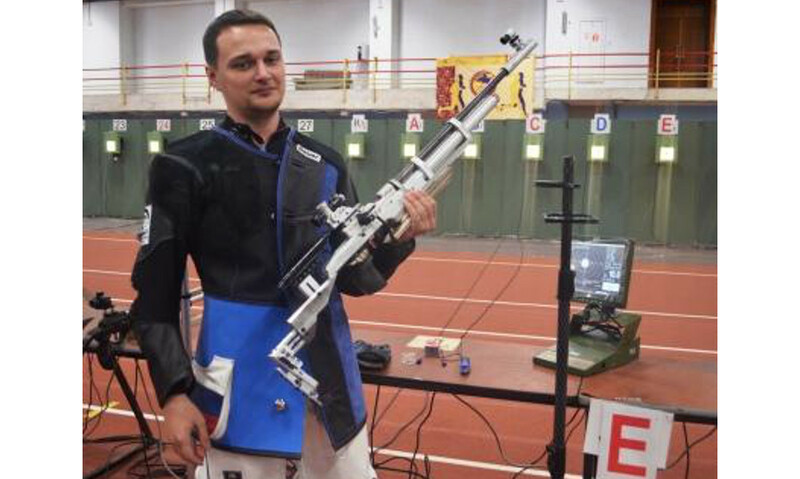 A sportsman from Yamal Vladimir Maslennikov won the victory at the European championship in rifle shooting in Croatia. He performed within the Russian national team. Next year Vladimir will represent Yamal and the country at the Olympic Games in Tokyo. Vladimir Maslennikov is the bronze medalist of the Olympic Games in Rio de Janeiro in air rifle shooting at the distance of 10 meters. He has repeatedly won medals at championships of Russia and Europe in shooting. Vladimir also successfully started this sports year. In January he took the first place in Slovenia within the Russian national team. Then in France he won silver and bronze awards within the mixed team in personal competitions among men. The sports shooter trains in the Olympic training center in the town Noyabrsk under the leadership of the permanent coach of Russia Aleksey Yurkov.